BEIJING SUNUP INTERNATIONAL TRADE CORPORATION, Drilling - machine tools, hand drill, drill bits, on EUROPAGES. 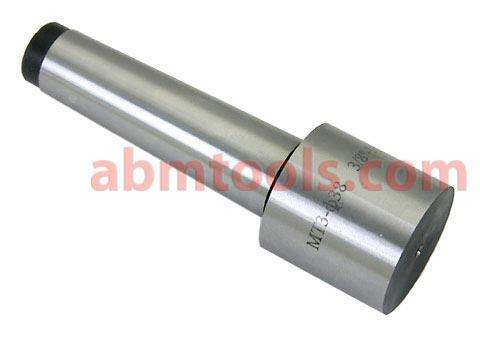 We specialize in research 、produce and sell all kinds of drill machine tools and drill tools. 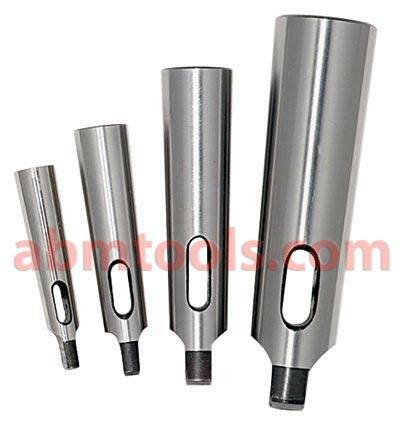 Our mainly products include: radial drilling machine tool、vertical drilling machine tool、bench-type drilling machine tool 、CNC drilling machine tool 、Diamond drilling machine 、Reinforced concrete drill machine 、Engineering drilling machine 、Ceramic drilling machine 、Stone drilling machine、Precision drilling machine、hand drills etc. Mainly used the area from the Inter-medium metal assembly just like steel structure 、（iron & steel ）electrical tower 、boiler 、bridge 、vehicle 、ship 、engineering to mini-type metal or materials just like hardware 、ceramic、stone 、reinforced concrete etc.